Oct. is Breast Cancer Awareness Month and in the land of Blacktopia, it's ALWAYS Black History Month, so for this day we would like educate our readers on a powerful black woman in Entertainment and Comedy that passed away from a battle with Breast Cancer, Comedienne and SNL Alum Danitra Vance. 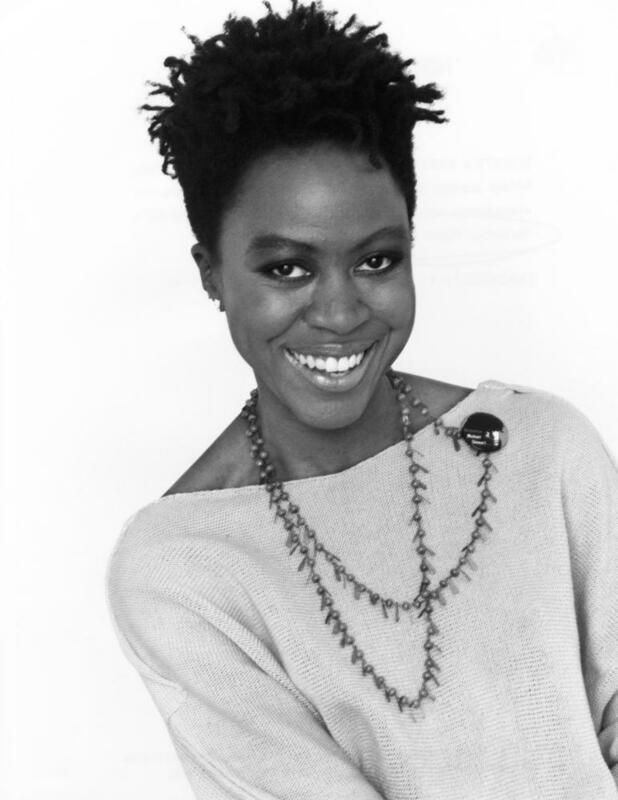 Danitra Vance was the 2nd black woman to be hired into the cast of the longest running sketch comedy series NBC's Saturday Night Live (for the 1985-1986 season), along with veteran comedian and then soon to be In Living Color star Damon Wayans. Although Danitra Vance proved to be a strong comedic actress, she only lasted on the show for one full season after being let go by network executives. 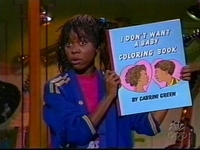 During her short stint as a cast member she was shoehorned in skits and limited to usually playing stereotypical black roles which she eventually stopped fighting against and simply complied with the writers (who were predominantly white males at the time) in order to just get a fair shot at a decent amount of onscreen airtime. During her term on SNL she also performed impressions of Whoopi Goldberg, Lola Folana, Leslie Uggams, and Cicily Tyson. After SNL she played a few roles in movies such as Little Man Tate, War of the Roses, Hanging With The Homeboys and appeared in an episode of Miami Vice before passing away in 1994 losing her battle with Breast Cancer. Take a look at a few of these screenshots starring Danitra Vance. 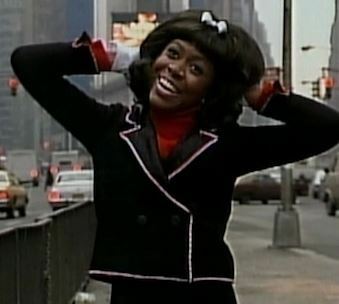 Danitra Vance in the Introduction of Saturday Night Live's opening montage for the 1985-1986 season. Danitra Vance's spoof of the Television sitcom "That Girl". Fellow SNL alum Damon Wayans playing alongside Danitra Vance. Remember October is Breast Cancer Awareness Month. 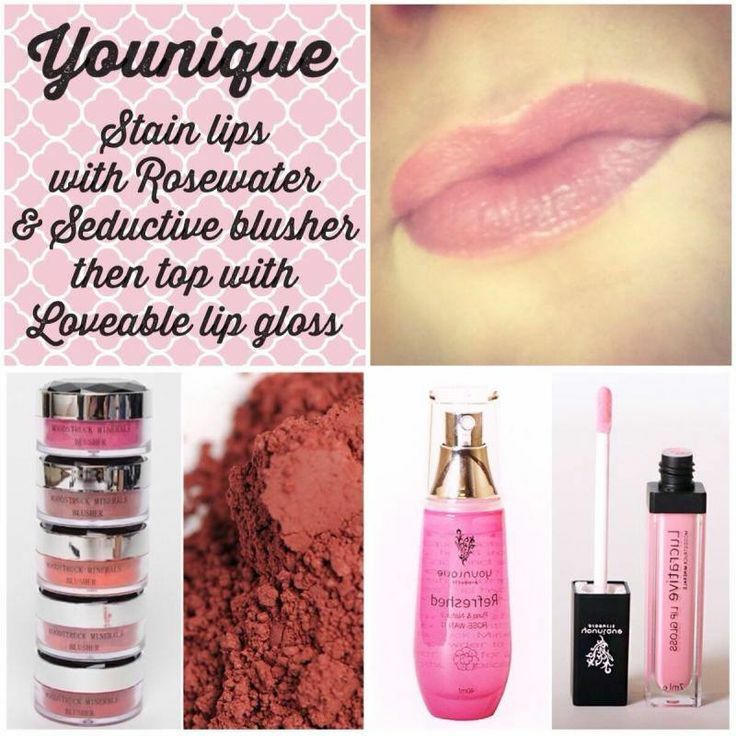 You can show your support by purchasing Pink Lip Stains from Younique Presenter Chantal Whitman.